Driven by her own interests, Jackson explains why nurturing passions is pivotal. Everyone starts with a dream. But how that dream is expressed and encouraged is what really leads to success, according to Dr. Shirley Ann Jackson. As a young girl, she started with a simple dream: to make a difference. The way she set out to do that was by pursuing her interests and building on her love of discovery and science. From a young age, Jackson says she knew she wanted to do something related to science. In elementary school, she would capture bees from her backyard, poked holes in the top of the jar she kept them in, and made observations about how their behavior changed based on the environmental condition. Natural curiosity and motivation, as well as encouragement from her parents, helped propel Jackson into a career of many firsts. 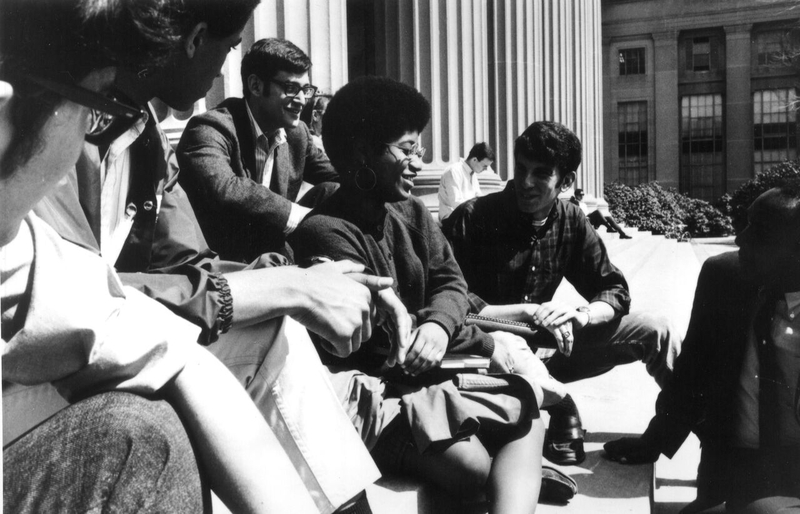 In 1973, Jackson became the first African American woman to earn a Ph.D. from the Massachusetts Institute of Technology – in any field. 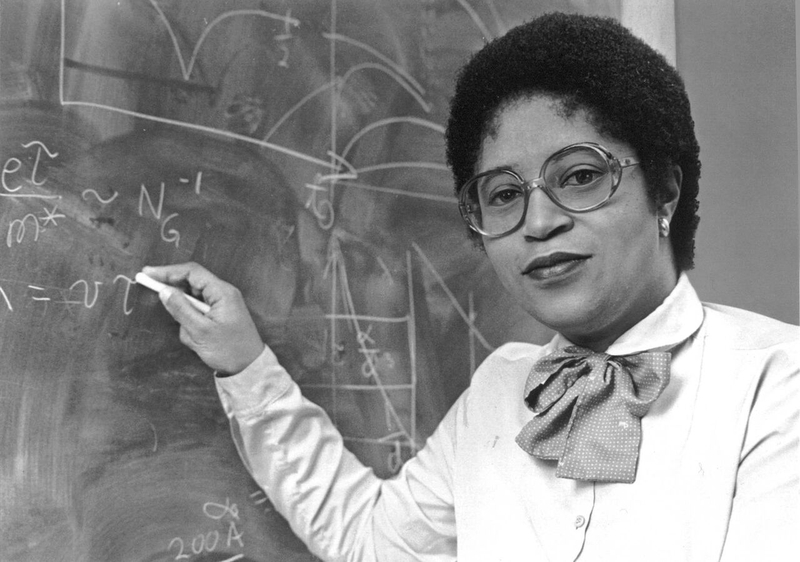 In the 1990s, Jackson was the first woman and first African American to chair the Nuclear Regulatory Commission. 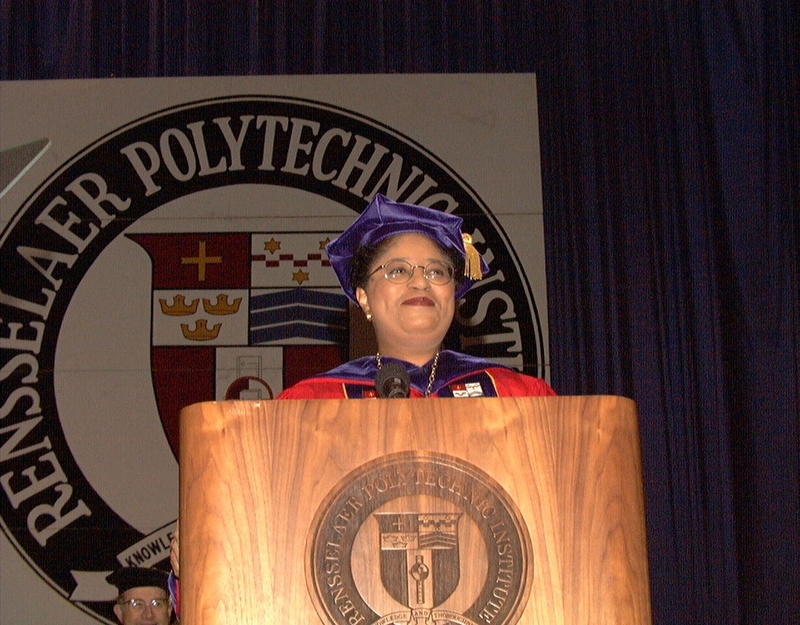 Today, she serves as president of Rensselaer Polytechnic Institute, again as the first woman and the first African American to hold the position. She’s also held several positions in public service, including a spot on the President’s Council of Advisors on Science and Technology and co-chair of the President’s Intelligence Advisory Board. Metcalf says Jackson has also been a trailblazer in terms of honors and distinctions. Among the many accolades she’s received over the years is a National Medal of Science for her work in theoretical physics. Metcalf says these types of distinctions are notable for several reasons, one being that while women are disproportionately more likely to earn service and teaching awards, they are less likely to receive research and scholarly awards, such as the National Medal of Science. Regardless of the proportion of men and women within a candidate pool, Metcalf says, men are twice as likely to win such an award, according to research AWIS has conducted. When proportion is taken into account, however, men are eight times more likely to win, she says. “To see her be an exception to that bias we usually see in award allocation –– it’s a particularly high achievement to see her break through from that,” Metcalf says. Jackson recalls one incident in particular when she went to talk to a physics professor –– who taught a course she was excelling in –– about majoring in physics. In response, the professor told her that “colored girls should learn a trade,” and encouraged her to pick another subject. That sense of determination and strength of character is why many in academia, and in the STEM fields see Jackson as a role model. “Dr. Jackson has been a role model for all women globally, not just for those who wish to pursue science and engineering, and she has inspired all those who have crossed her path,” Denson-Low said. To Jackson, being a role model is about showing you can make a difference, and cultivating talent. That’s why she’s made a concerted effort to encourage women at RPI, not just “talking the game,” she says, but making sure both the university itself and the system as a whole encourage them through fair consideration for positions, and providing the kind of mentoring they need to succeed. Dr. Mildred Dresselhaus uses her influence to blaze a trail for women in science.